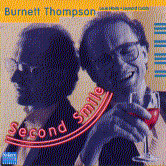 Great American jazz standards performed by pianist Burnett Thompson, as well as his own improvised compositions. 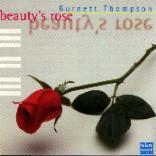 The American Songbook and compositions of Burnett Thompson for Jazz Trio. 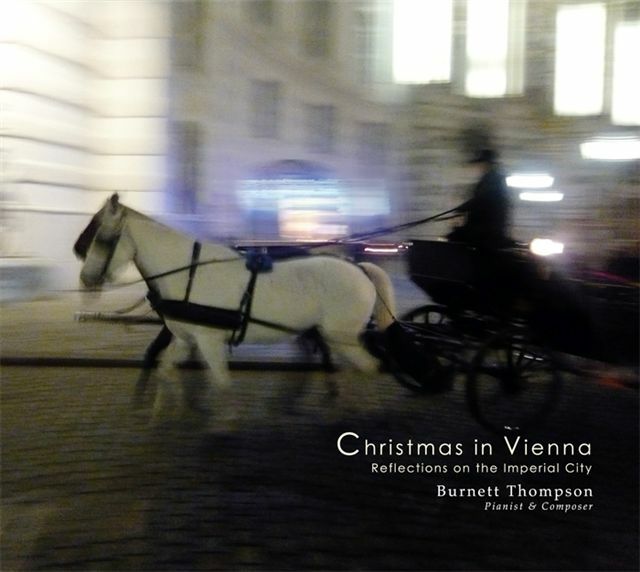 Burnett Thompson, pianist, Louis Hinds, bassist, Leonard Cuddy, drummer. 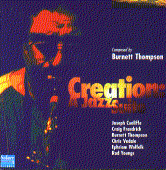 Based on the opening of the Book of Genesis, Creation is a work comprised of 11 pieces for various combinations of a jazz sextet, composed by Burnett Thompson. This important recording of the NCSO includes original scores by Benny Goodman as well as arrangements made exclusively for the the 16 member Big Band. 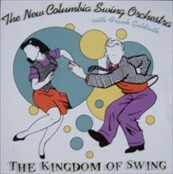 New Columbia Swing Orchestra with clarinetist Frank Guldseth. 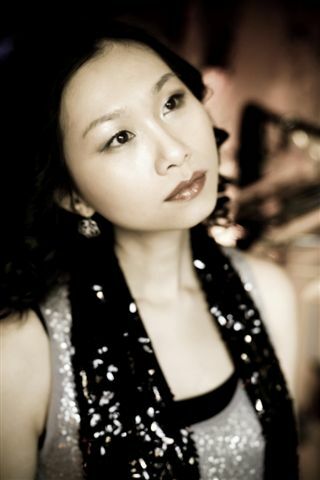 "I grew up in the swing era and played this music the first time around. The sound of this band is remarkably authentic. Frank has captured the excitement and energy of a great era, with superb musicians and arrangements true to the day...with a classy touch of Benny Goodman thrown in . It's a kick being a part of it."